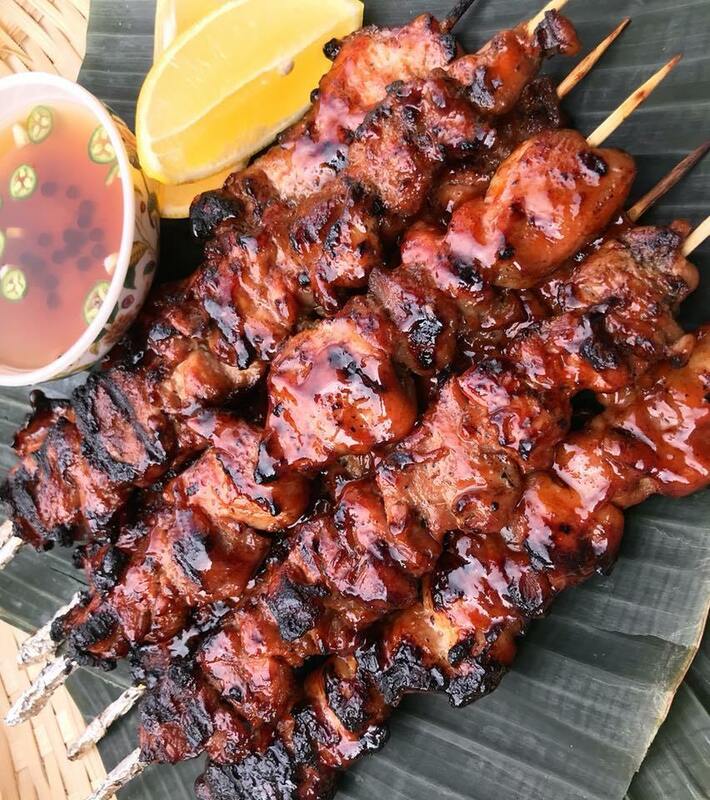 Sign up here and join us for some delicious filipino BBQ on Sunday! Don't forget to bring your own plate and utensils! 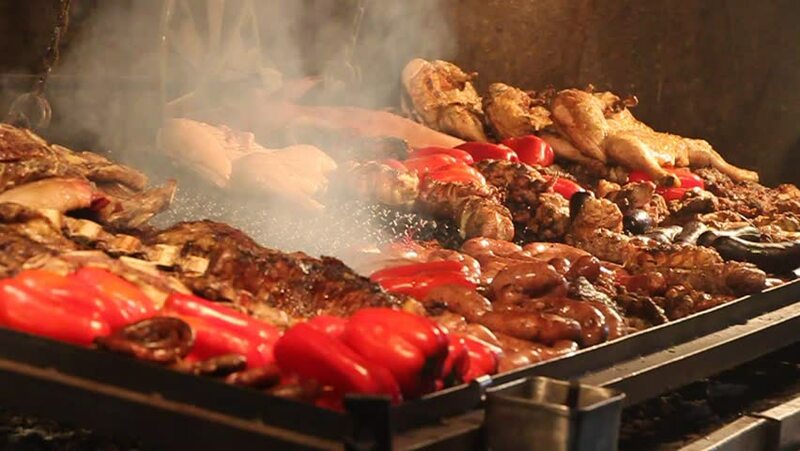 You want some delicious Uruguayan barbecue this Saturday @ 1pm? Great! Me too. Then, hurry up and sign up here, or else you'll miss your shot. And don't forget to bring your own plate and utensils. And if you're a vegetarian, worry not, for we'll give you veggie burgers. Join MIT Sangam and BollyX for an awesome, invigorating, Bollywood-inspired fitness workout! Come dance at 6:00 and learn about the BollyX revolution! We will have a delicious Indian dinner afterwards :) Please wear appropriate exercise attire and bring water. Please bring your own plates and utensils to help reduce waste. 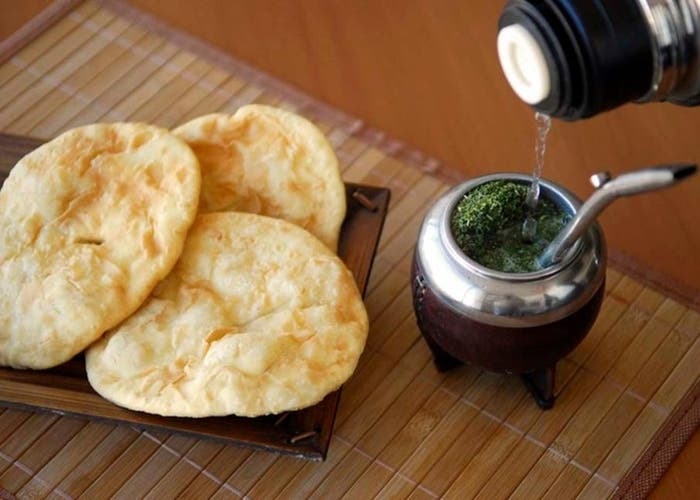 Whether you believe in leisure time or not, perhaps you should join us on Saturday, March 16th, 3:00pm in the 2nd floor kitchen for some Uruguayan dessert! 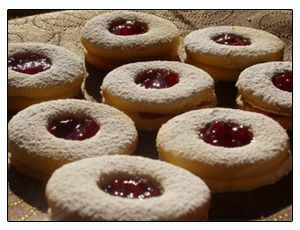 We'll be cooking (and later eating) tortas fritas and ojitos. We'll also be drinking mate, a traditional South American caffeine-rich infused drink. To attend this event, you must RSVP here and you must bring your own plate and utensils!. Join us next Tuesday to find out! 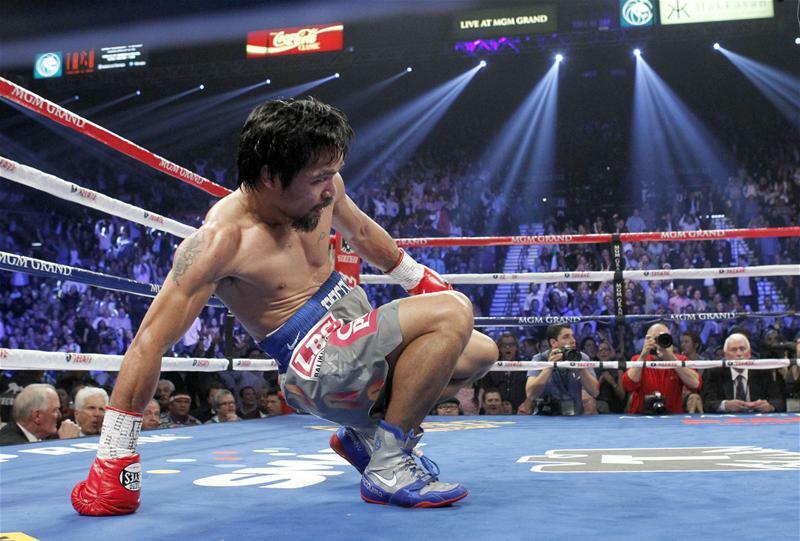 We'll be watching and discussing "Manny," a 2014 documentary about Manny Pacquiao, the famous Filipino professional boxer who won world titles across eight different weight classes. The documentary follows Pacquiao's life story, from his ascend into boxing during childhood to his more recent political career. To attend this event, you must RSVP here. Join us for our first Residential Scholars event of the semester! 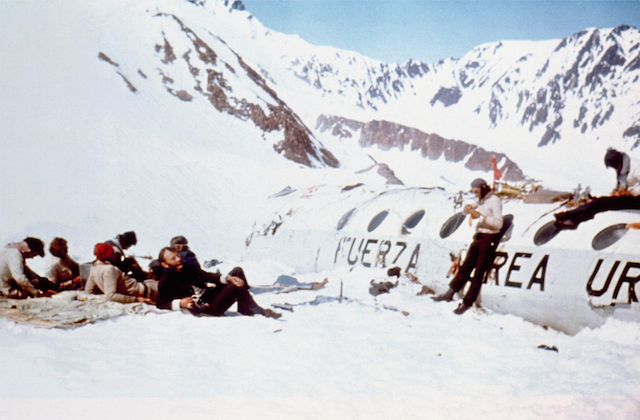 Verónica will be showing us "I Am Alive: Surviving the Andes Plane Crash," a documentary about an Uruguayan rugby team, whose plane crashed in the Andes mountains. After a few days, no one was looking for them. They survived for 72 days. In the end, they managed to cross the range of mountains, in winter, with no food. Dinner will be served, so to attend you must RSVP here. Whether you're a hopeless romantic or a... hopeful romantic, join us next Tuesday, December 4th @ 6:30pm for our last event of the semester: a nostalgic night of Uruguayan poetry. 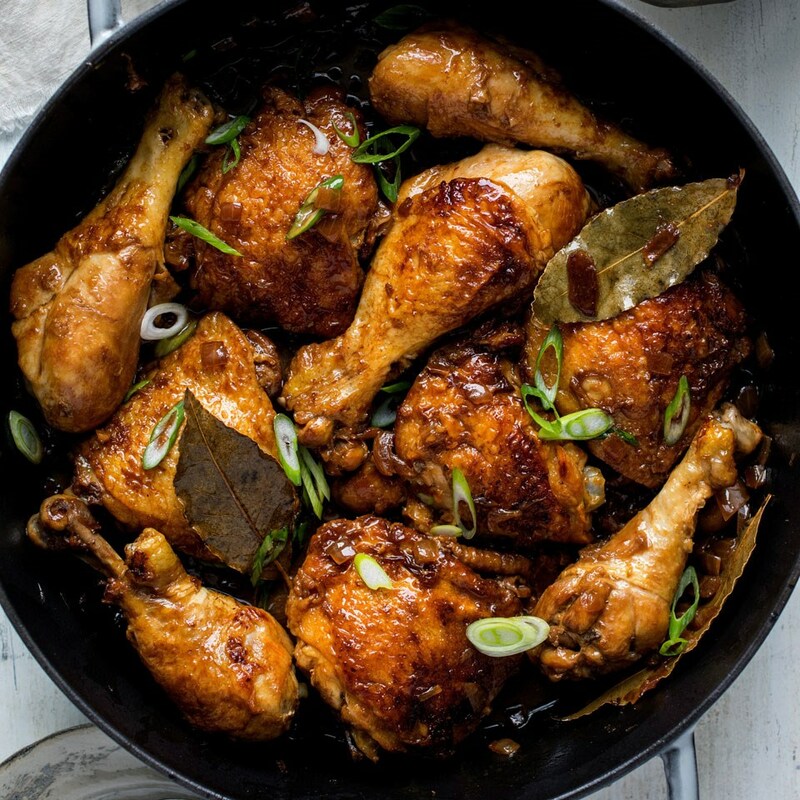 Join us on Tuesday, November 27th @ 6:30pm in the 2nd floor kitchen for cooking (and eating) some delicious Adobo Chicken with Ave, our Residential Scholar from the Philippines! To attend, you must signup for this event here. You don't need to bring anything other than an appetite and your own plate and utensils! Join us for our next Residential Scholar event! Dinner will be served, so to attend, you must RSVP here. Since his arrival at MIT, Ave, our residential scholar from the Philippines has been asked countless times about his views on Philippine President Rodrigo Duterte. 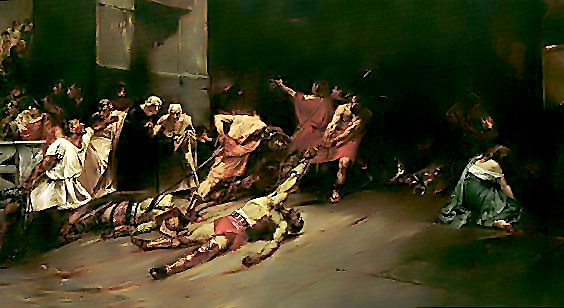 President Duterte took office in July 2016 and has engaged in an aggressive anti-drug operation. According to the police, there have been 4000 casualties in legitimate police operations. Human rights groups claim that the death toll has reached 12000. Meanwhile, President Duterte continues to receive wide political support and approval ratings. Ave will share a couple of videos to illustrate the complexities of the Philippine political landscape: one on the war on drugs, and the other about the President's priority programs. We hope to have a discussion about them with you. Verónica is our new Residential Scholar from Uruguay and she'll be showing us "El baño del Papa." 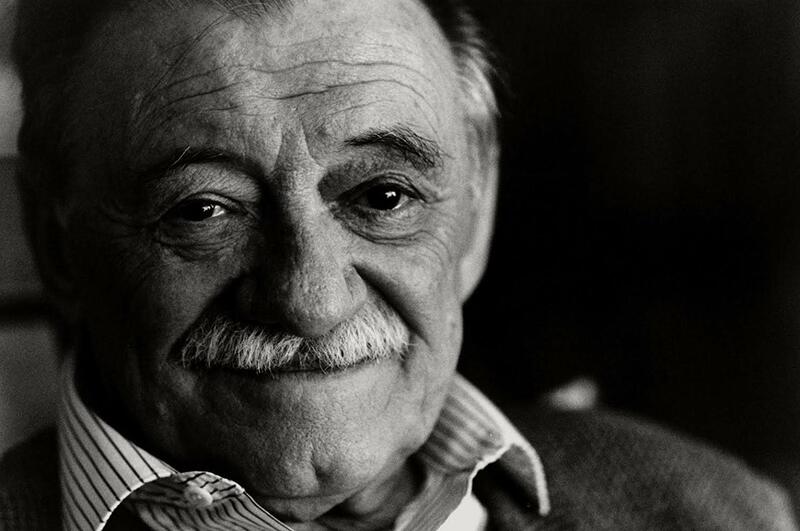 The movie has won many awards and is centered around the visit of Pope John Paul II in a small town in Uruguay. At the end, we'll have a short discussion and Q&A. Join us this Sunday, September 23rd at 6:30pm in the Hulsizer Room for our first Residential Scholars event of the year! Ave is our new Residential Scholar from the Philippines and he'll be showing us "Heneral Luna," an award-winning movie centered around the Philippine-American war. The movie will be followed by a discussion and Q&A. Join us for our last Residential Scholars event of the semester! We'll be enjoying some delicious Argentinian BBQ prepared by Fernando, Ashdown's Residential Scholar from Argentina. To attend this event, you must RSVP here! Importantly, please bring your own plate and utensils!.